Appointed City Manager in 2004, Stan Brown has worked in local government service for over 25 years, holding various public works, engineering, and management positions within Georgia in the City of Carrollton, Athens-Clarke County and Jackson County, as well as the Town of Castle Rock, Colorado and the City of Laramie, Wyoming. 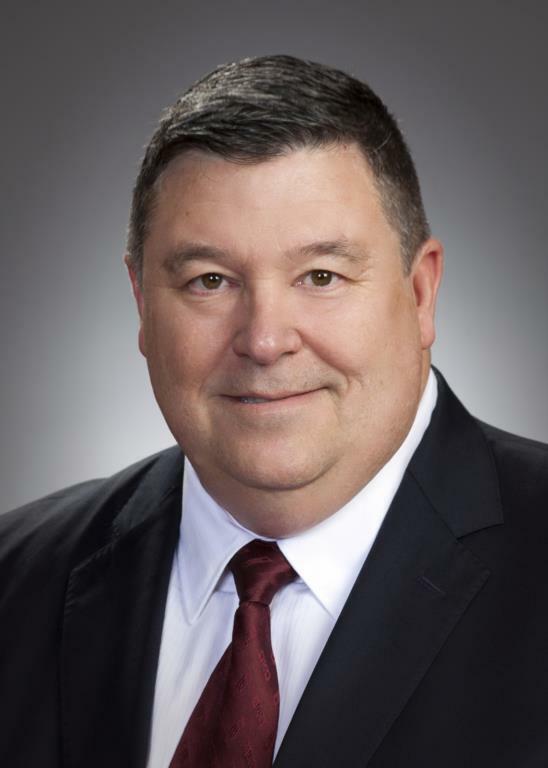 His areas of expertise are strategic planning, capital project management, transportation engineering, and water and wastewater system management. Brown is a licensed professional engineer in the State of Georgia, and a retired U.S. Air Force Lieutenant Colonel. His recent military service included deployment to Iraq, Kuwait and Kyrgyzstan. Active in the Greater Hall Chamber of Commerce, the Economic Development Council, the Lake Lanier Convention and Visitors Bureau, and the Hall County Green Alliance, Brown’s primary goal is to ensure that the city is proactive and ready to meet the challenges and opportunities of growth while maintaining a balance between economic development, environmental stewardship, and quality of life for the community. Tangee Puckett has served as Oakwood City Clerk since 2007. 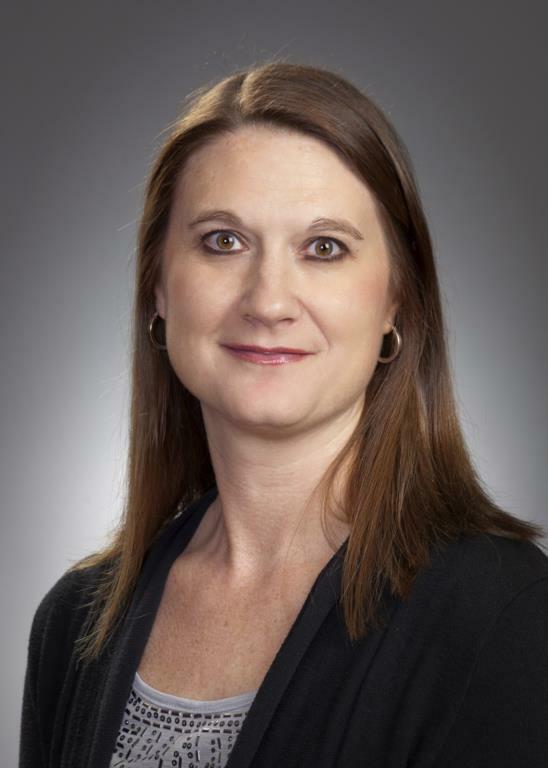 She received her Clerk Certification from the Carl Vinson Institute of Government in 2012, and is now working towards her Master Clerk Certification. She and her husband, Josh, have two children, Hannah and Zoe. Carl was appointed Finance Director for the City of Oakwood in 2017, and has over 30 years of governmental finance experience. This experience includes a rarity of having been the finance director for a Georgia county (Hall County), a utility (Clayton County Water Authority), and a city (City of Brookhaven). In those capacities, his’ department has earned several GFOA’s Distinguished Budget Awards and the GFOA’s Certificate for Achievement in Financial Reporting, which are the highest standards in governmental finance. Carl has also served as a budget officer in county and municipal governments developing annual operating and capital budgets, major capital improvement plans, debt-funding for major capital investments, utility rate models, and cost of service studies. In his’ capacity as finance director, he supports the City Manager, City Departments and Mayor and City Council with timely, accurate, and complete information, while cooperatively guiding the City in a fiscally responsible manner. Hired as the City’s Community Development Director in November of 2017. B.R. began his local government service, part-time with City of Winder while in college, and has worked full-time in local government since 1987, holding various positions in geographic information system, planning and zoning administration with Barrow County, Jackson County and Oconee County governments. B. R. holds an undergraduate degree in Geography with a concentration in Urban and Economic Geography, and a Master of Public Administration degree, with a background of study in Public Program Evaluation, Public Finance Administration, Management and Public Policy Analysis. His professional certifications in Geographic Information Systems and Erosion and Sediment Control. Local and Professional memberships and affiliations include, the Greater Hall Chamber of Commerce’s Economic Development Council, a team member on the Hall County Georgia Initiative for Community Housing, Georgia Association of Zoning Administrators, Georgia Planning Association, American Planning Association, National Association of Public Administrators, Association of American Geographers, and International Erosion Control Association.